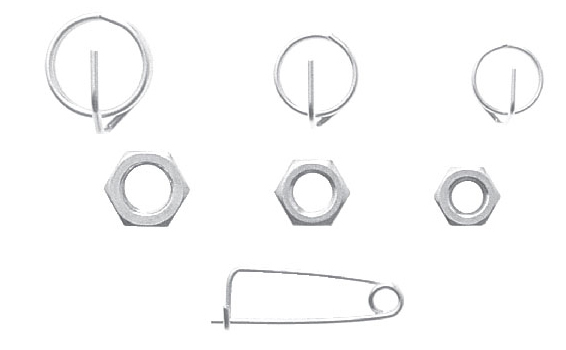 * For Backstay Adjuster Only (1/4-28 Size Includes Square Nut) t Swage with 3/32 die. * Additional Length Over Standard Terminal. Catalog # Usage Catalog # Pcs.